Memorial services for Lucy (Henry) Kendrick, 75 of Gans, Oklahoma will be at 1:00 PM on Wednesday, April 10, 2019 at Agent Mallory Martin Chapel in Sallisaw, Oklahoma. 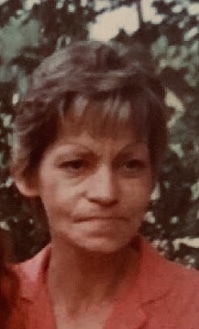 Memorial services for Lucy Peters (Henry) Kendrick, 75 of Van Buren, Arkansas will be at 1:00 PM on Wednesday, April 10, 2019 at Agent Mallory Martin Chapel in Sallisaw, Oklahoma. 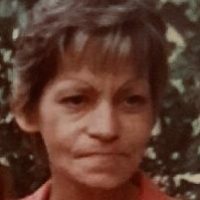 She was born on May 30, 1943 in Gans, Oklahoma to Pearl (Brunk) Henry and Earl Henry, Sr. and passed away on March 24, 2019 in Ft. Smith, Arkansas. Mrs. Kendrick was retired from Whirlpool. She was preceded in death by her parents, grandson: Justin Jones, 1 sister: Sharon Henry and 1 brother: Ronnie Henry.